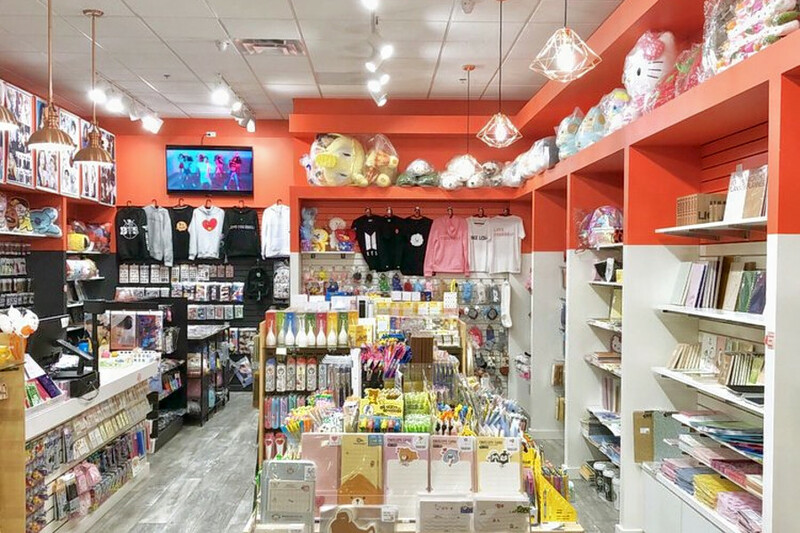 Cute Crush is a new toy store, offering cards and stationery, music, DVDs and more, that's located at 9292 Warren Parkway. With a 4.5-star rating out of three reviews on Yelp so far, the new retail stop seems to be a welcome addition to the neighborhood. It's open from 11 a.m.–8 p.m. Monday-Thursday and Sunday, and from 11 a.m.–9 p.m. on Friday and Saturday.